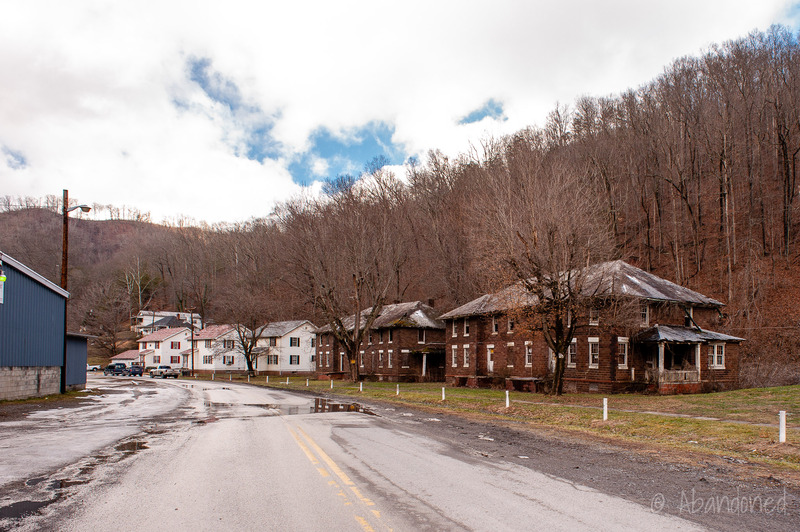 Coalwood, West Virginia is a former company town founded by George Carter of the Carter Coal Company in 1905. The first permanent settlement of the Clear Fork Branch Creek region of Wyoming County was Snakeroot at the confluence of Wolfpen Branch and Clear Fork Branch. 1 6 A post office at Snakeroot was established on September 20, 1869. 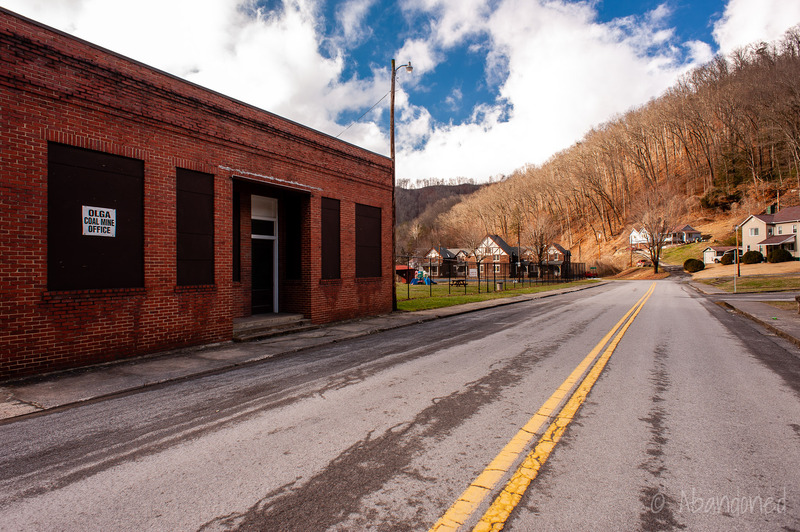 It was not until March 12, 1903, that the Coalwood post office was established when George Carter acquired 20,000 acres of land for coal mines and started the Carter Coal Company. Work began on constructing the West Virginia Southwestern Railway from its junction with the Norfolk & Western Railroad (N&W) at Gordon along the Tug Fork west of Roderfield in 1904. 4 5 The 9.9-mile branch was completed to Coalwood on April 10, 1905, and was operated by the N&W as the Clear Fork Branch. The first shaft coal mine opened at Coalwood in 1914. When Consolidated Coal went into default on March 16, 1933, 1 3 6 Carter regained control of the Caretta operations. After Carter died in 1936, his son, James, took over operations. The town and coal operations were sold on December 22, 1947, to a group of industrialists from the Youngstown Sheet & Tube Company, Interlake Iron Corporation, and the Steel Company of Canada, who formed the Olga Coal Company to manage the facilities. The Coalwood mine was connected to the adjoining Caretta mine in 1956, which was also owned by Olga Coal. 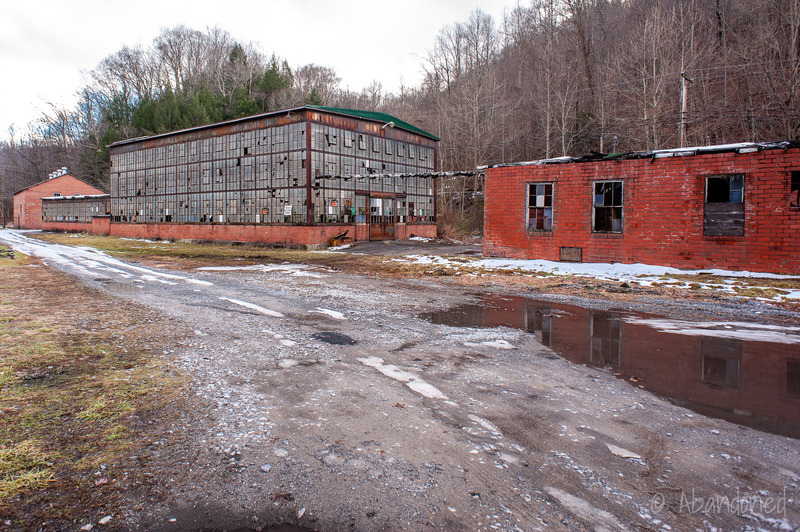 By the end of the decade, all coal was shipped via the tipple and processing plant at Caretta and operations at Coalwood were closed. 1 6 The N&W began dismantling the Clear fork Branch shortly after. Olga Coal was purchased by the LTV Corporation in 1980 and the Coalwood mine was closed in 1986. 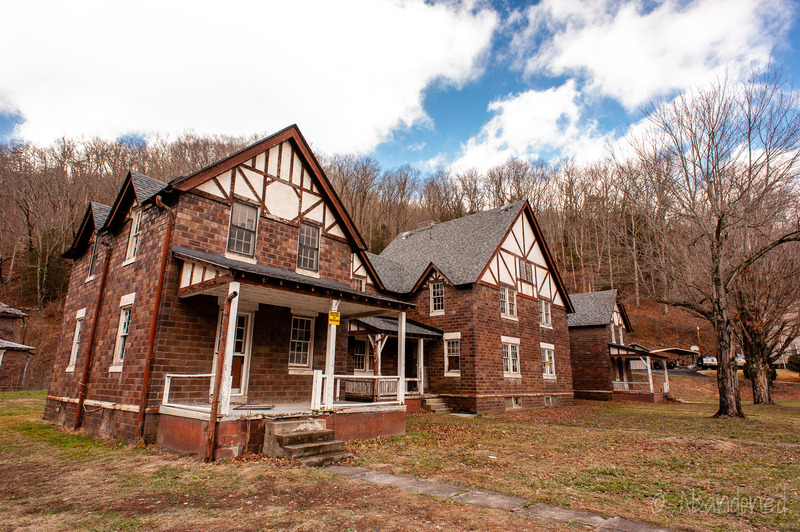 1 6 At that time, the houses and businesses were still company owned, one of the last instances of its type in the United States, and were sold to the respective residents and business owners. 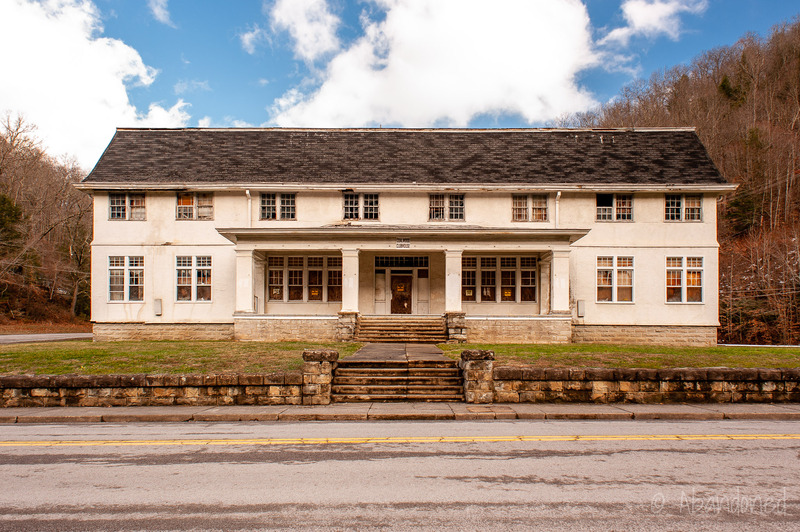 In 1985, Caretta Elementary merged with Coalwood Elementary in the former Coalwood High School, only for Coalwood Elementary to be closed in 1986. Students were then bussed to War Elementary in 1987. Hickam, Homer H. October Sky. New York: Dell Publishing, 1998. Print. Virginia State Corporation Commission. “Norfolk and Western Railway Company History.” Annual Report. Vol. 6. Richmond: n.p., 1909. 696. Print. “General Remarks: Branches and Extensions.” Ninth Annual Report, Norfolk and Western Railway Company. Vol. 9. Philadelphia: Allen, Lane & Scott, 1905. 13. Print. Schust, Alex P. “Coalwood (Snakeroot).” Billion Dollar Coalfield. Ed. Linda Graves. Harwood, MD: Two Mule Publishing, 2010. 408-412. Print. Just came across this site and thought I would comment. I grew up in Coalwood in my teenage years, 1963-69. Yes, it was rough at times, but people were friendly and we had most of the conveniences of a big town. 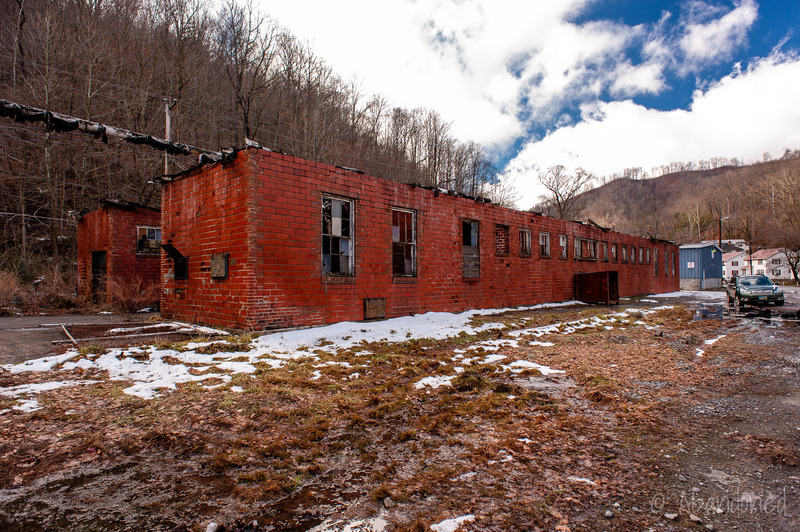 We had great teachers at Coalwood Jr. High and then at Big Creek HS in War, Wva. I have very fond memories of Coalwood. I would also love to receive a copy of this film. My grandparents grew up in Coalwood, and I would like to see a part of their history. My email address is jlear1976@gmail.com. Thank you! Bill – my email is: fcems25@yahoo.com. Thanks. David. Bill – I am interested in that film you developed as my grandparents were from Coalwood, as well as my dad and uncle and aunt, as well as my great uncle and great aunt who are all from there. Please email me and let me know how I might be able to obtain a copy of the film. Thanks. David. My great grandparents (Harvey and Mary Parker….Daddy Harv worked in the mines and died of Black Lung) raised my Dad (George Parker) in Coalwood, WV. I even lived there for less than a year in the early 70s. Don’t remember much as I was only 4 or 5 but I do remember having fun playing with the chickens and riding the tricycle down the hill. Beautiful skies. I miss the family and I miss Coalwood. Plan on visiting this summer for the first time since 1975. From the stories I’ve heard from my grandparents, it wasn’t an awful place to live. There were lots of wonderful memories from there. Both of my grandparents were born and grew up in Coalwood. One of my great, great uncles was one of the Rocket Boys, Roy Lee. I’ve never visited, but I hope to one day. If for nothing else than to say I went to the town where some of my family was born and raised. Yes it was a very nice town with wonderful people living there. I had my first teaching experience at Coalwood Elementary in 1978-80. After teaching 36 years of teaching I will never forget my students and my experiences with all of them. I’ll never forget Mr. Toney my principal and my first boss. 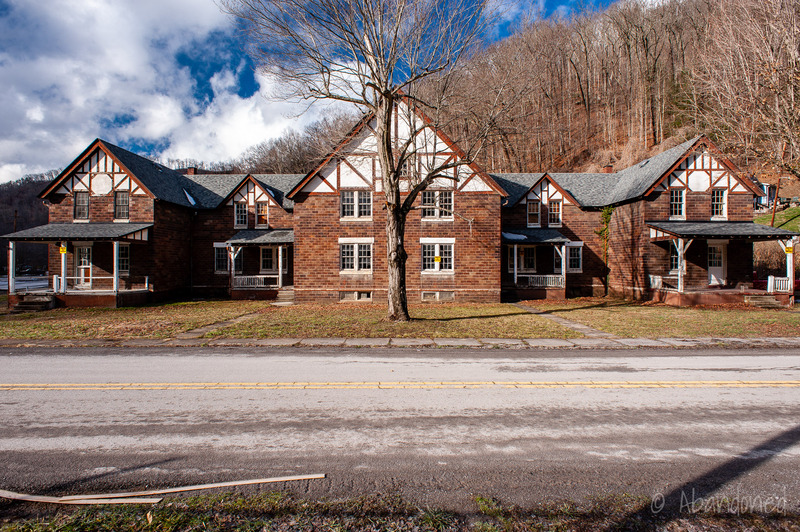 I actually resided at the Coalwood Clubhouse for a few months until I found a home in Welch. 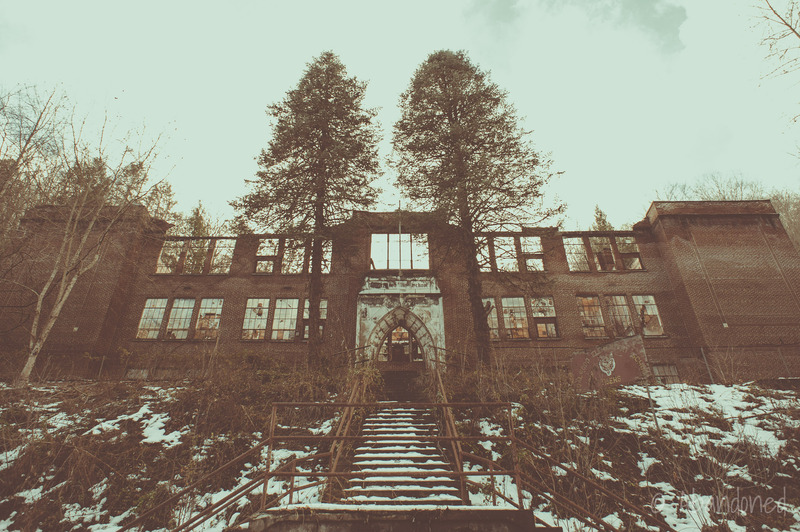 These photos are so cool but to think people lived in one little town like this was horrible….. Thanks for listening. Please fix the place up nice because it was a really nice town at one time back in 1976..!!!!! The Town you see is not the town we lived in! Shame on you! 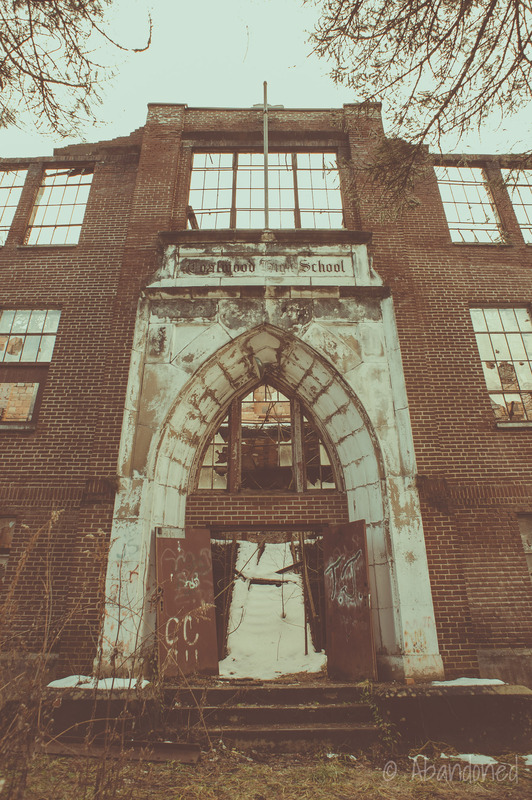 These photos are so cool but to think people lived in one little town like this was horrible….. Thanks for listening. 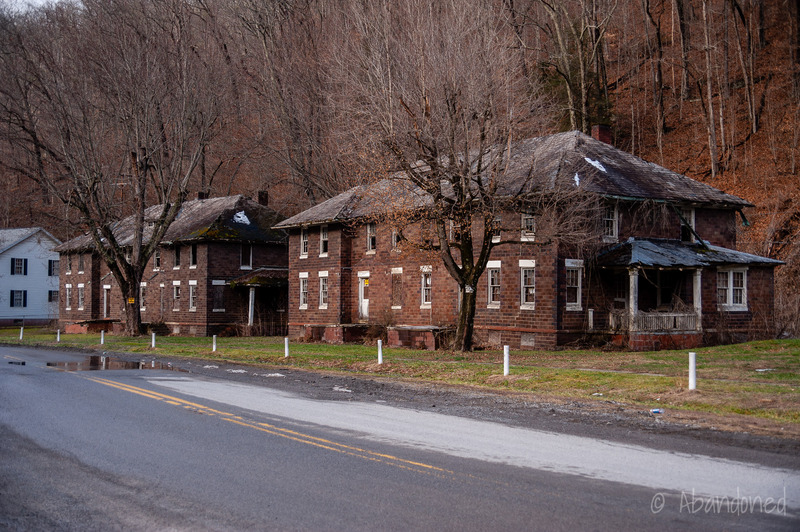 Coalwood is my favourite abandoned town. It might be because of the book Rocket Boys and movie October Sky but I think it’s a very interesting place and its my dream to visit it one day because its what have the rocket bus inspiration to build rockets and they are what gave me the inspiration to study science. I want to visit where it all started to fulfil my dream. Hi Lizz. Like you, my interst in Coalwood is because of the movie October Sky and the book Rocket Boys. I am going to Coalwood on Oct 20. I like going to places where movies were made from; IE: Puxsutawny for Ground Hog day, Mingo Junction for the movie The Deer Hunter, Manzanillo Mexico for the movie “10”, several sites in NY city most recently the cafe where Tom Hanks and Chappel went to meet Meg Ryan in the movie “You got Mail”. Just to name a few. Since Coalwood is so out of the way, I have never had the chance, but now I do. Going on a 4 week driving trip that will include Coalwood, Charlston (to see the Yorktown ), Savannah, and then I will venture to FLA where I may purchase a motor home from a friend. ANyway, I will let you know whats up with Coalwood after I go there. Stay in touch with me.